Complete Lunar Timeline - Past, Present and Future. This timeline we supply you with is based on all of the games in the series. We have set the date for LUNAR 1 at '34 based on Ghaleon's diary (screenshot 1, 2, 3, 4, 5, 6, 7 and 8) in The Silver Star. We have denoted a 0 based on this '34 date, and anything before is labeled as B for "before" and anything labeled as A means "after". Because Ghaleon's diary just says '34, it probably means something like '34 as a person during the 1930's would have stated 1934 as '34. But since it's the only thing we have as a real date for, it's what we're going to go off of. We've tried to be as complete as possible, and bring in information from every possible source. If you have a documented source that either disagrees with information here, or adds new events with dates to the list, please let us know. It shold be noted that there are MANY conflicts in the timeline. For starters, some of the things prior to The Silver Star are not the same things that happened prior to Silver Star Story. Also, ages are conflicting in a number of places. SSS has Alex and Luna a little younger, whereas in TSS, they were slightly older. 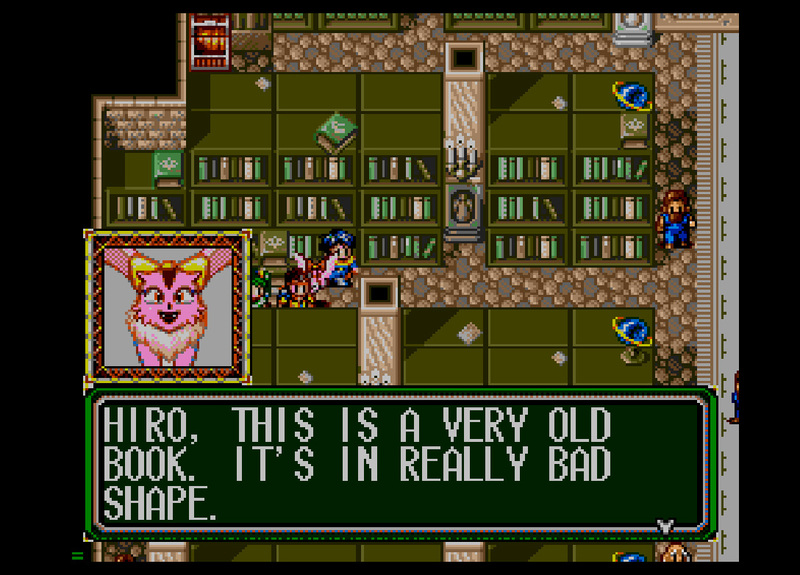 Ronfar's age differs between various artbooks, guides and manuals. 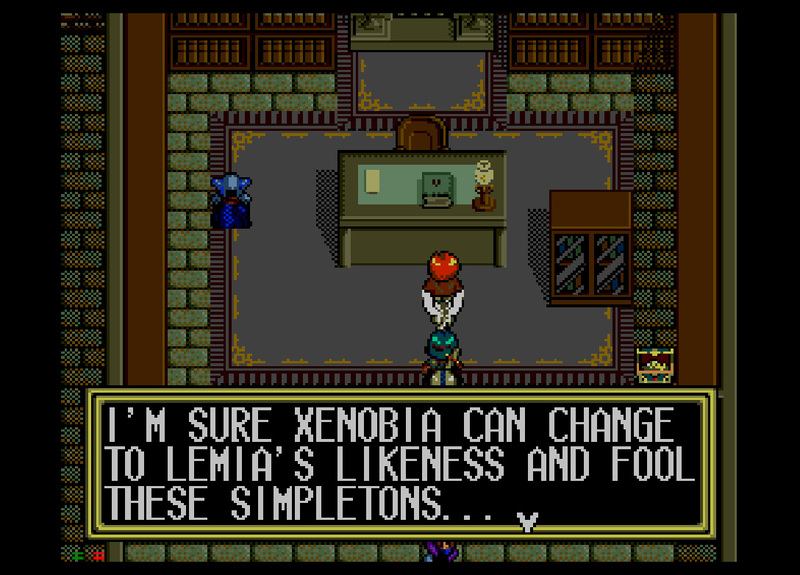 Leo's differs between the manuals and a mention of his age within the original Eternal Blue. There are a number of other conflicts. We tried to be as complete as possible with showing the differences. Therefor, there are a lot of duplicate entries when it comes to ages. And speaking of ages, while they are official, I really have reservations towards some of the ages Kei Shigema has given to the EB characters. I can understand Lemina being 16. Hiro being 16 is a little young, in my opinion, but I can still see it. Jean as 18 I can kinda see, but I still think that's a bit young. However, 17/19 for Ronfar (depending on which source you go with) is really too young for me. Ronfar seems quite a bit older than Hiro. Perhaps 26-34, somewhere in there. Leo's age as "35" by Ruby sounds quite fine, but the age Kei Shigema gives him as 18 in the LUNAR I+II artbook seems WAY off to me. 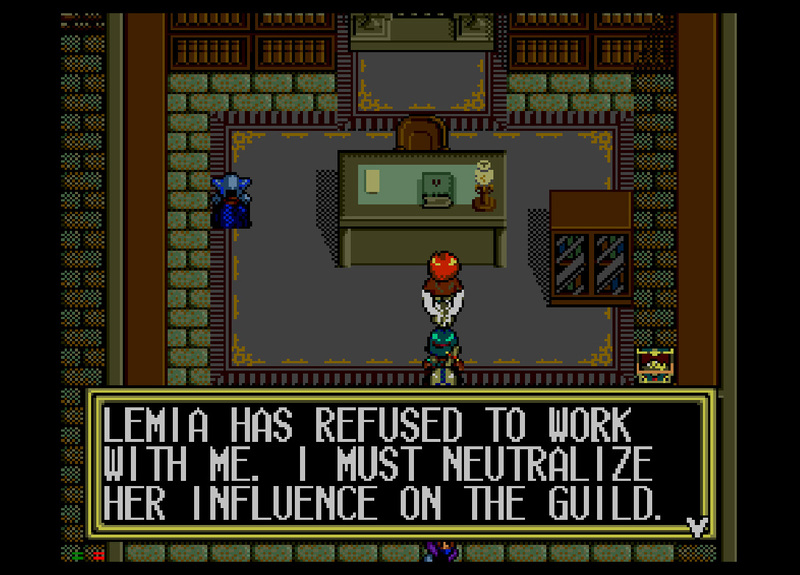 To already be leader of Althena's Guard at 18 just doesn't sound right. He has an older look to him, and I definately have problems with that. Same with Mauri as 16. Those three are the main problems I have. All three should at least be in their twenties, with Leo preferably being in his early thirties. However, Kei Shigema is the one who created the series, and who am I to argue? 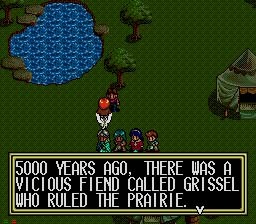 He's an excellent story developer who's masterpieced both Lunar and Grandia among other great works, so his ages are official and are represented below in the timeline. It should be noted that the only other LUNAR timeline on the web is located at The Shrine to Ghaleon. 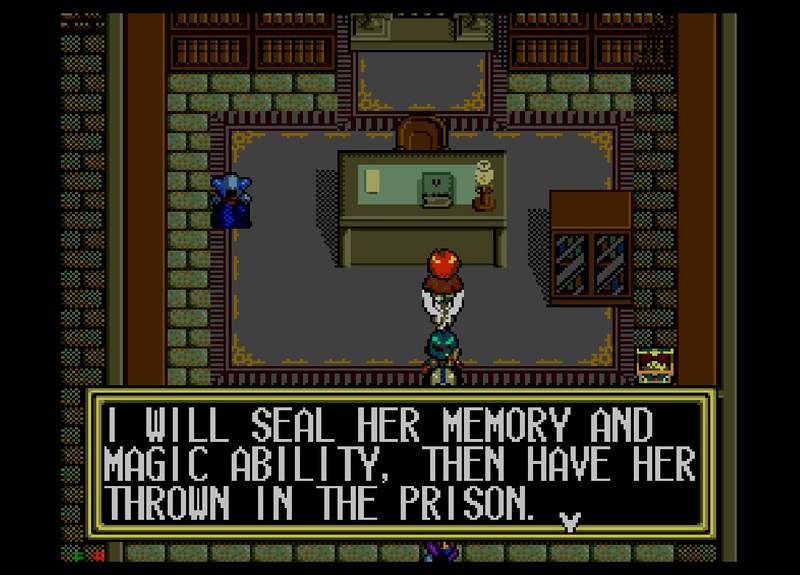 It's based soley on LUNAR: The Silver Star, and not on any of the remakes. It's a great aid for those writing fanfiction based on the original games. 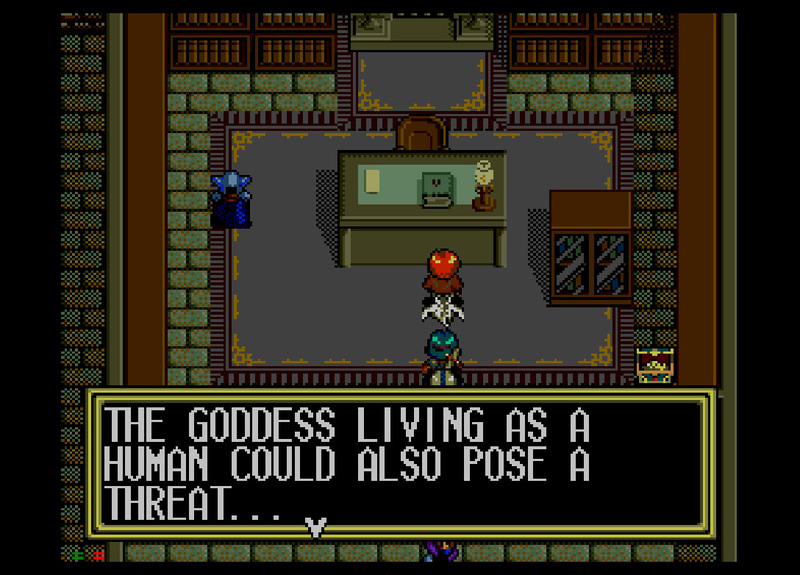 And certainly the Shrine is the place for LUNAR fanfiction. No other site has ever or will ever even come close to equaling the sheer magnitude and quality of the fanfiction at the Shrine. For that reason alone, the timeline at the Shrine is worth mentioning. It should also be noted that many of the dates pertaining to the Vane Airship manga would not be possible without Rebecca Capowski's excellent translations of the manga. 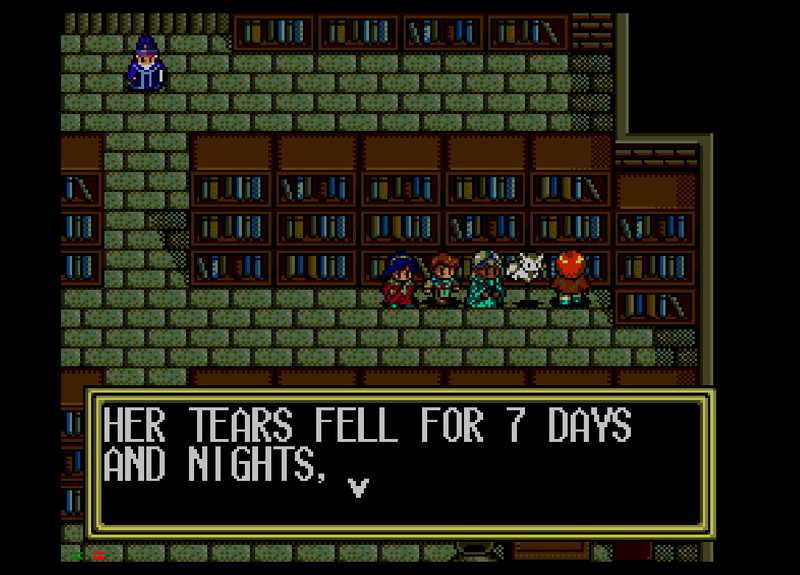 You can visit her site for more Lunar stuff, along with other RPG translation related things. Another shoutout that needs to be mentioned is the awesome JunkerHQ.com, as he provided Lunar text dumps on the site. This made it much easier to find stuff from Damon's Spire, etc. where I did not have saved games that could easily be accessed. He saved me a lot of time with that. I have also compiled a list of notes based on the two original games that can be found here. They are taken from the text dumps at JunkerHQ. ?B It is unkown how many survived the destruction of the Blue Star. 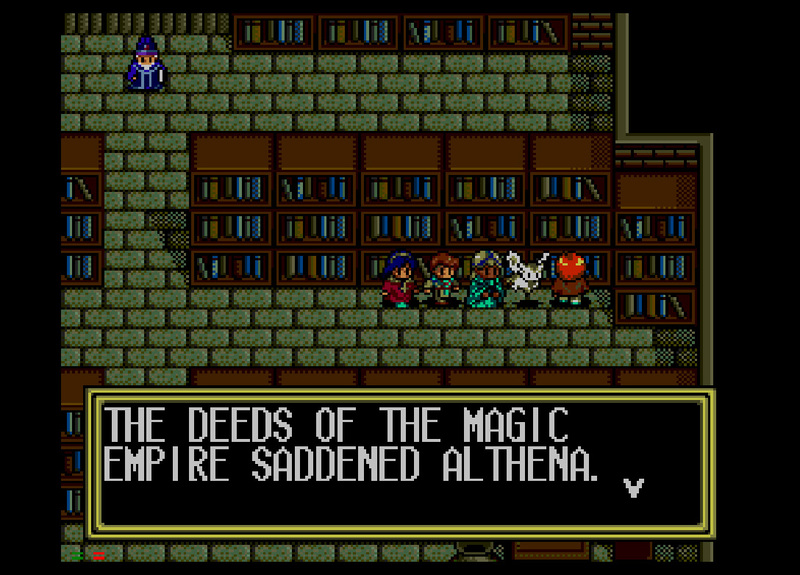 It is only mentioned in the EB remake that Althena destroyed it to seal Zophar. 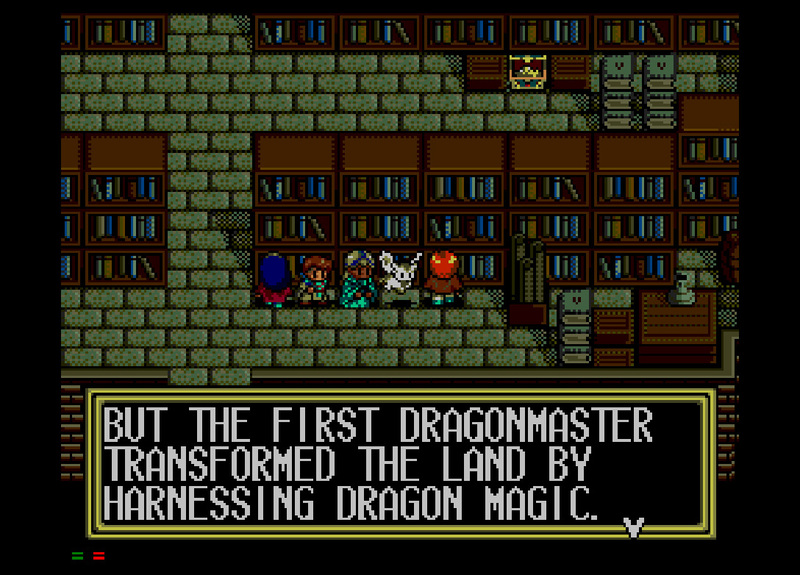 Althena takes the first Dragonmaster, the Dragons, the Dragon Angels, and according to the original EB, a select few (screenshots 1, 2 & 3) to populate LUNAR. 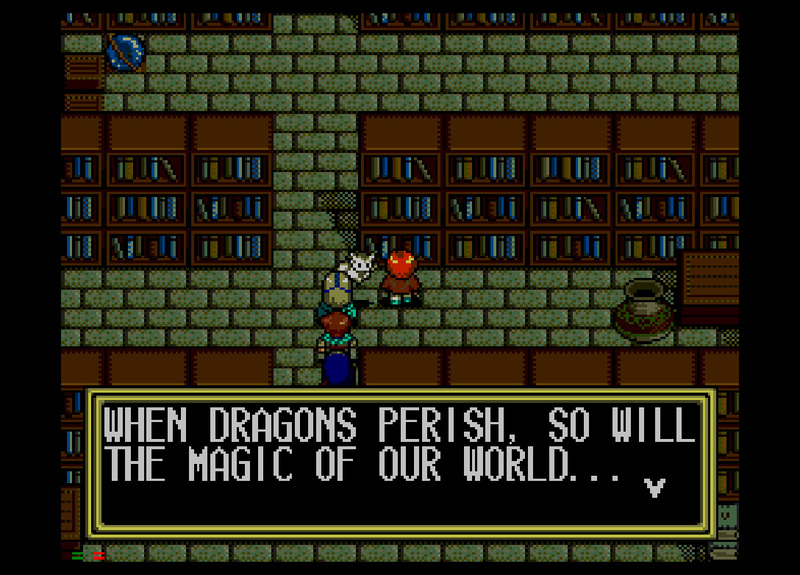 According to TSS it is the Dragonmaster, using the Dragon Magic, who transforms LUNAR into a livable planet. Humans, beastmen, fairies and people of the Magic Race (Vile Tribe in English translation) must have been among the races on Lunar. There may have been more, but it is unknown. 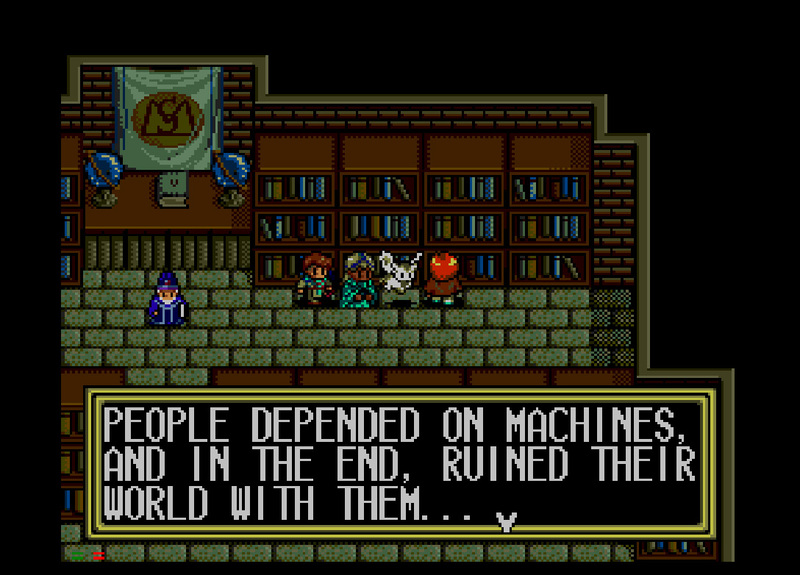 ?B The move to LUNAR took place "thousands of years" before Eternal Blue according to the introduction narration by John Truitt in Lunar 2: Eternal Blue Complete. 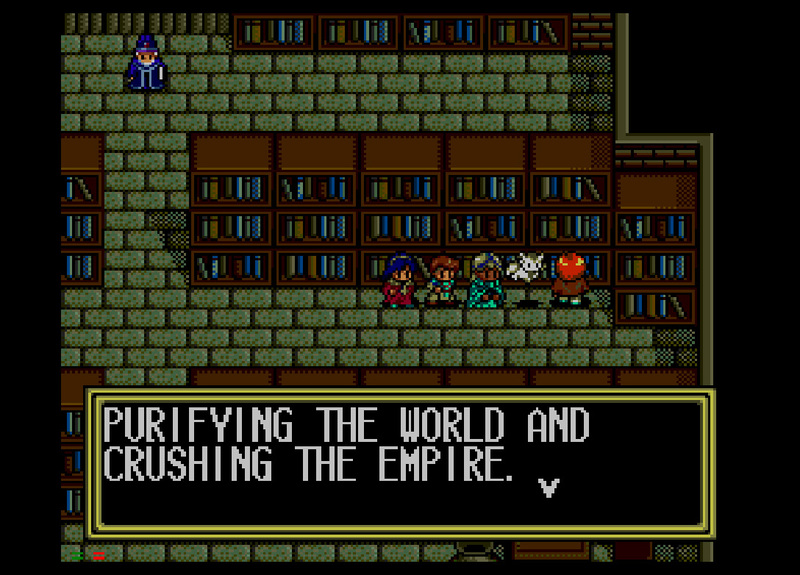 If I recall correctly, this narration is just a spoken translation of what scrolled across the screen in the import. 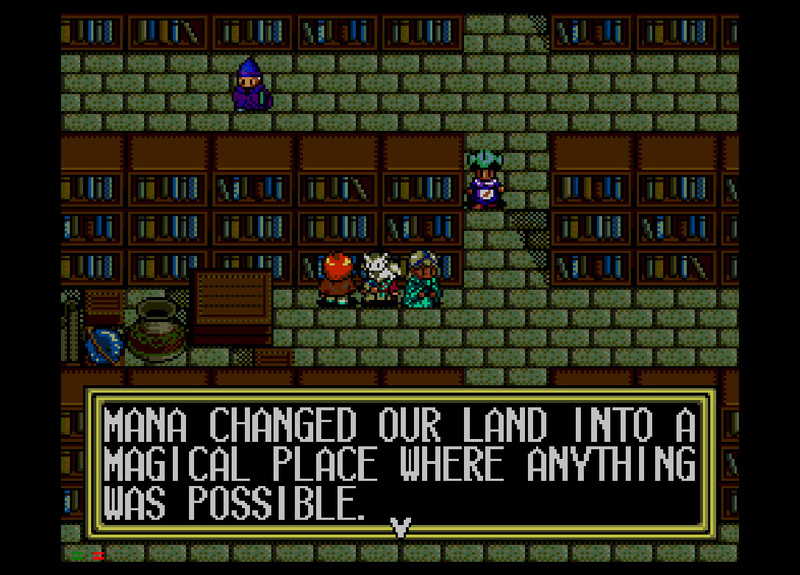 ?B Althena gave the world unlimited 'mana', which became known as magic, and transformed the world into a magical place. No timeframe here either. 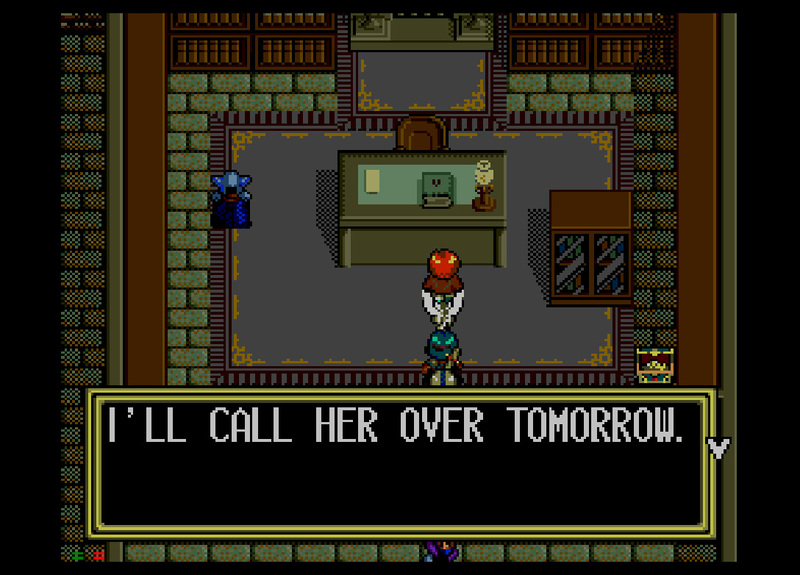 Seems to be referencing LUNAR though. This is from the Vane library in TSS. Screenshots: 1, 2, & 3. 981B Jian Campbell and Gabryel Ryan are born. 980B Lucia Collins is born. 979B Flora Banks is born. 967B Jian Campbell and Lucia Collins meet and team up as couriers for Gad's Express. 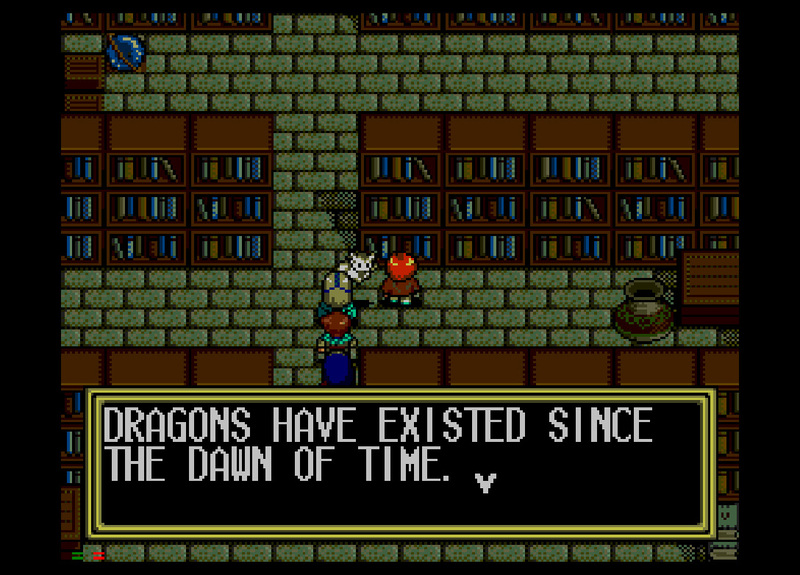 Events of LUNAR: Dragon Song / Genesis - Listed as 1000 years prior to Lunar 1. 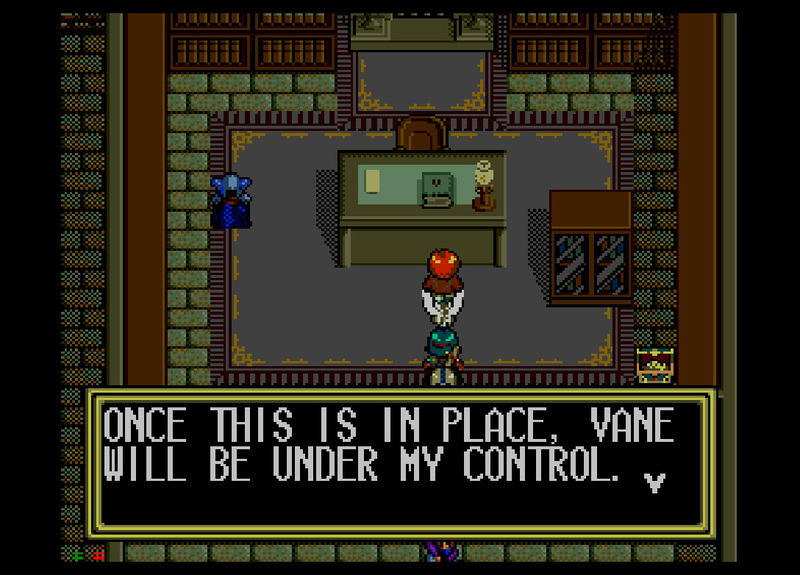 ?B Vane founded by individuals (not Althena) according to TSS screenshot. Founders are obviously long since dead by the time Silver Star's plot is unfolding. Again, no timeframe, but it had to have been before the Magic Empire came to power, based on the next few timeslot. 966B At this time, a Magic Empire rules the world. Again, according to TSS. Screenshot. 966B The Magic Empire revolted against Althena and tried to conquer the world. Again, according to TSS. 966B Because of the evil deeds of the Magic Empire, Althena was saddened, and her tears fell for 7 days, causing a great deluge, purifying the world, and crushing the Magic Empire. Their ruins cannot even be found today. This deluge caused Vane to rise to the sky and become the center of magic for LUNAR. Screenshots from the TSS Library: 1, 2, 3, 4 and 5. 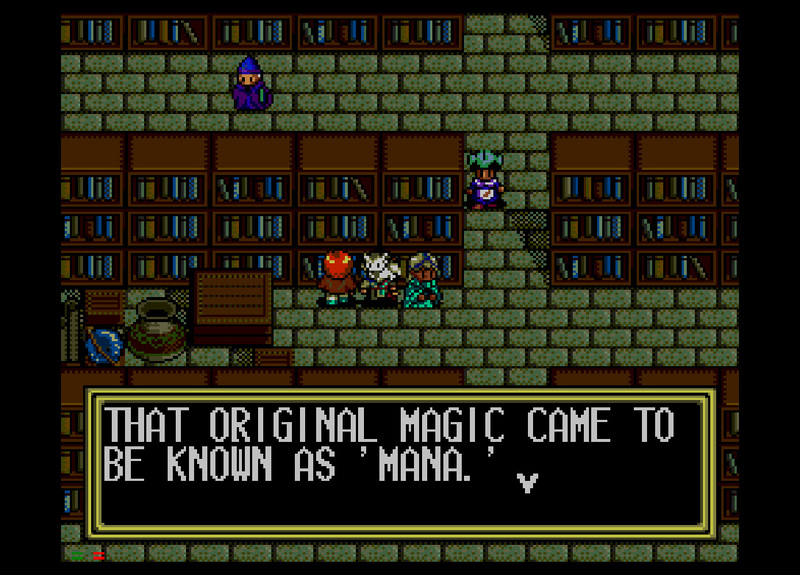 This has been confirmed as 1000 years prior to LUNAR 1, based on a number of references in TSS. 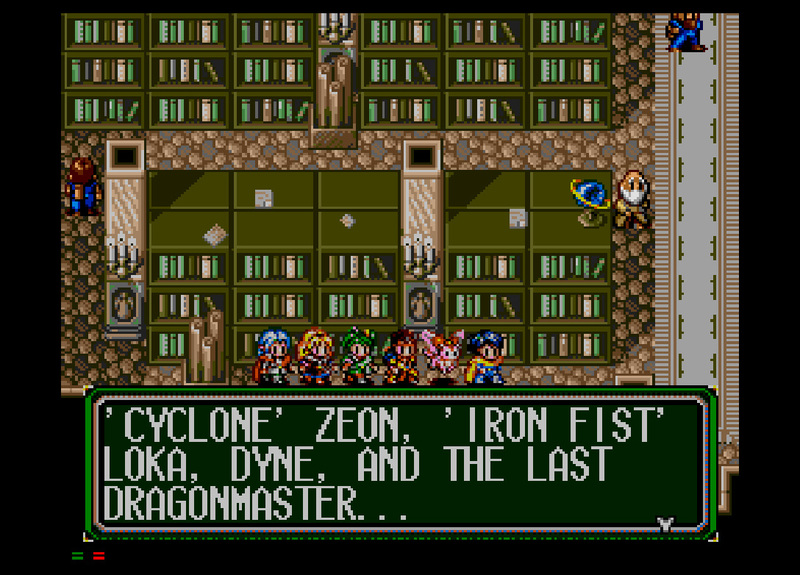 ?B 'Cyclone' Zeon and 'Iron Fist' Loka mentioned as past Dragonmasters. 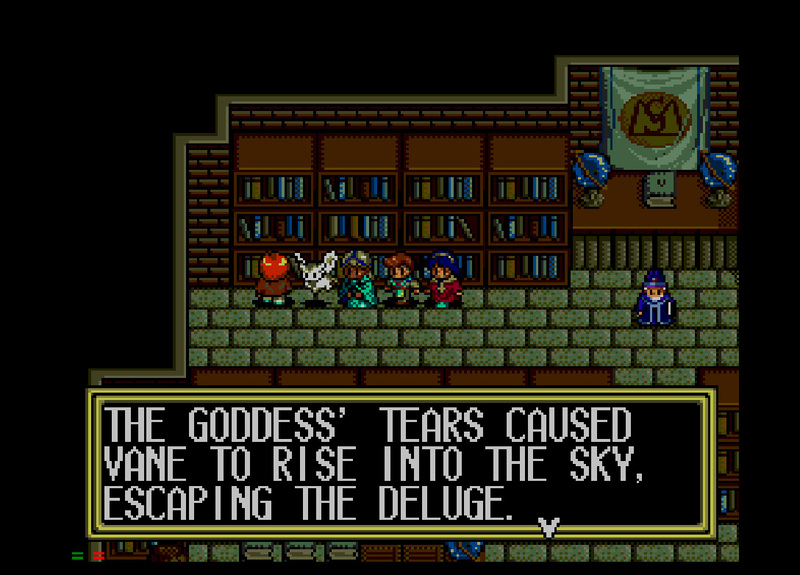 (EB screenshot) This event could have taken place anytime after the move to LUNAR from the Blue Star and before the events of Dyne, Ghaleon, Lemia and Mel as the Four Heroes. 500B Vile Tribe (Magic Race) sealed away by Althena to the Frontier according to TSS. Events of LUNAR Walking School/Magic School - (according to Magic School novel) May not be exactly 400B, as the only official dates so far have been found to say "a few hundred years before Silver Star". 400 is given as a rough estimate. ?B Zyne, Ghaleon's older brother born. Trying to pinpoint a date is impossible, as it doesn't give an age for Zyne, and according to the Vain manga, the "Magic Race" (Vile Tribe) lives a lot longer than the average human. ?B - 118B In the manga Lunar: Tale of the Vane Airship, it is mentioned Meribia having been a big city at this time period. It also briefly mentions Iluk. So both cities must have been in existance at this point already. 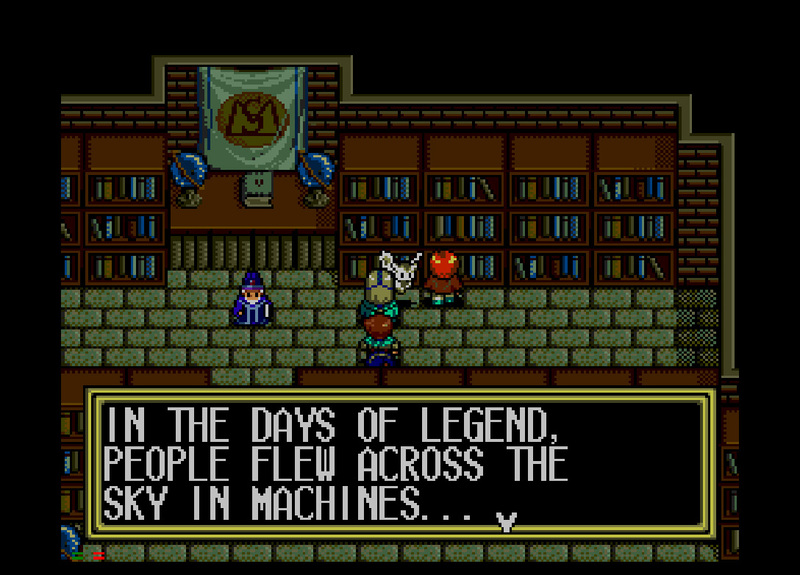 Likely Meribia had been around for a while as it talks about Meribia being "a port town", much as it is in LUNAR 1, but it's unknown if Iluk had been around much at this point. 118B Ghaleon (of the Magic Race/Vile Tribe) born in Vane/Vheen accord to Vheen manga. 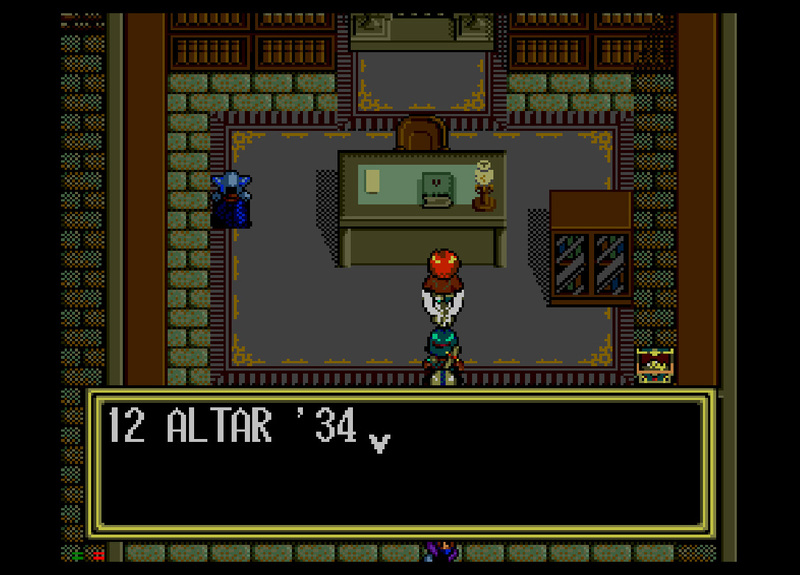 This is 137 years before Dyne sacrificed himself for Althena's rebirth in SSS. Possibly the same amount of years since Dyne and Ghaleon went into the Black Dragon's Cave, however, it's not specified exactly. 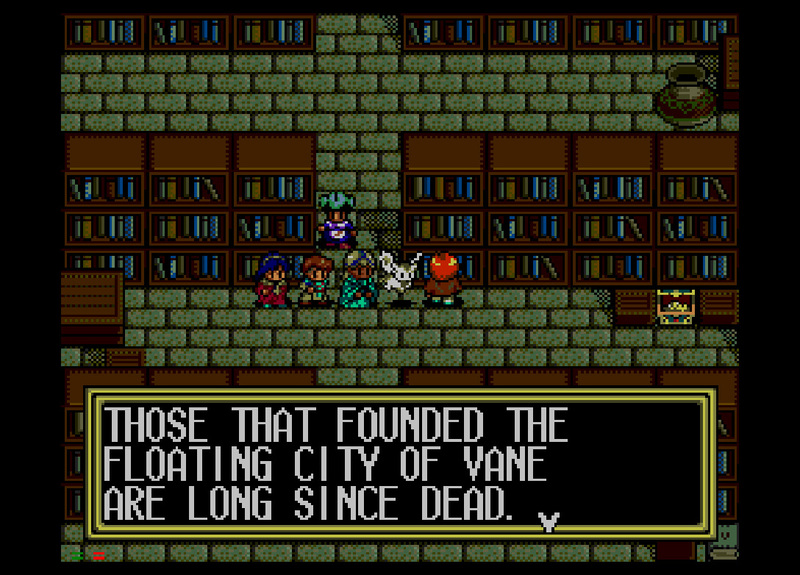 Events of Lunar: Tale of the Vane Airship - Zyne dies, Ghaleon continues his research on airship. Ghaleon is 17 here. 120 years before Dyne's sacrifice. ~74B - 14B "Burg founded by southerners" according to the Lunar: Tale of the Vane Airship manga, in the first chapter. 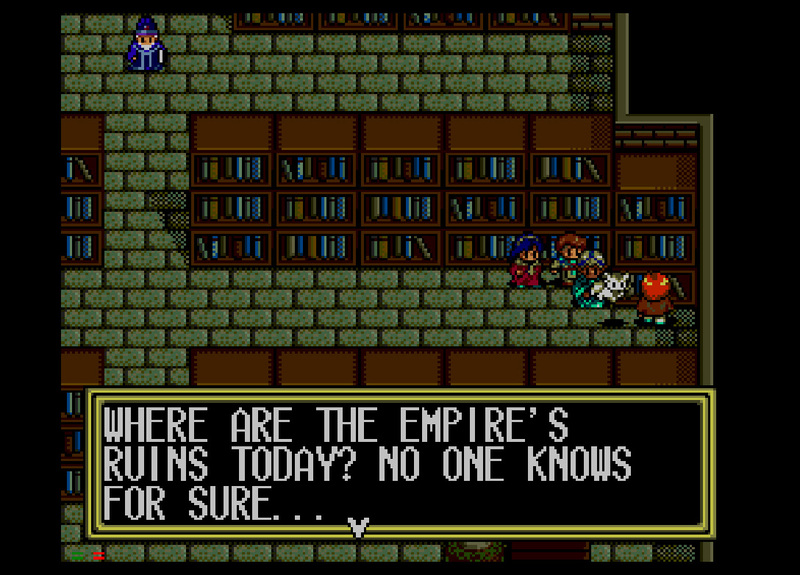 The manga states, when Dyne is about 6-8, that Burg was a recently "founded by southerners". 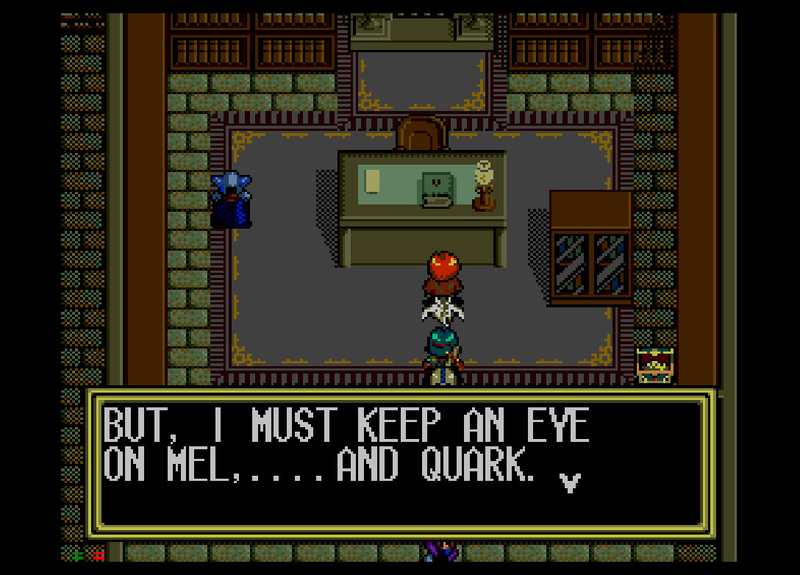 Dyne was supposedly about 40 years old prior to the events of LUNAR 1. 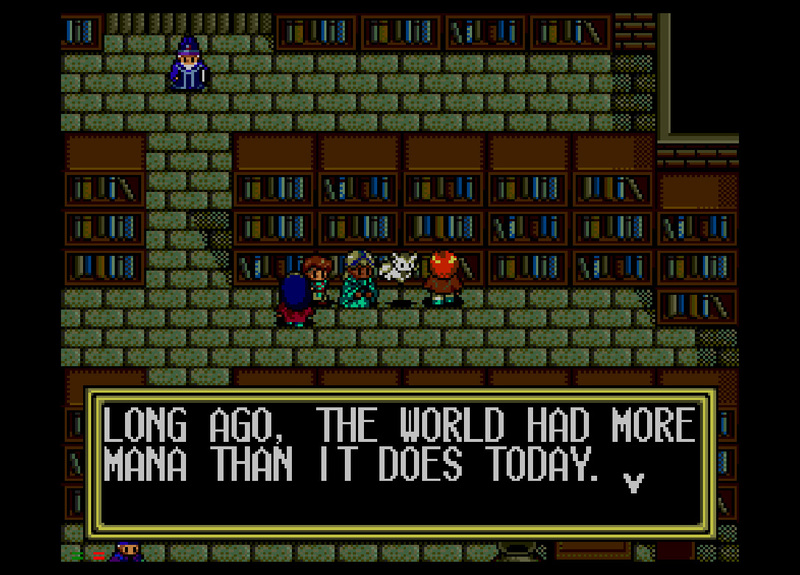 Depending on what "recent" means, Burg had likely only been around for 50 years or so before the events of LUNAR 1. 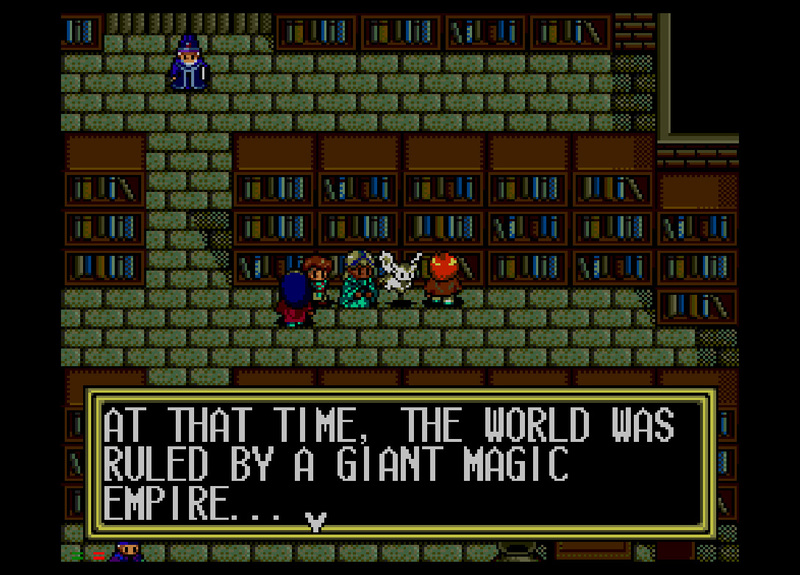 But specifically, it couldn't have been built after Dyne was born. So the dates to the left are only estimates. 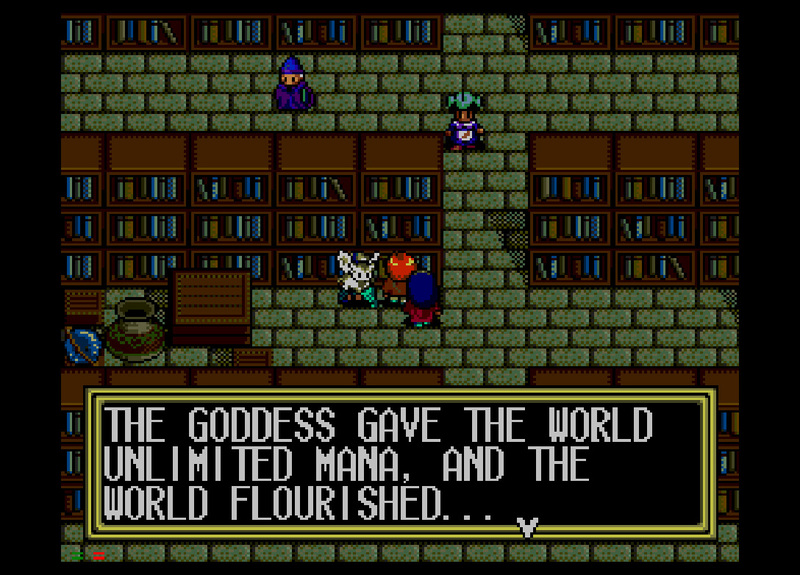 Events of LUNAR 1 - This includes Lunar: The Silver Star, Lunar: Silver Star Story Complete and Lunar Legend. ?A Rise of Pentagulia as "Althena's" holy city, and rise of Althena's Cult. Likely well after "Luna" had passed away. 999A Leo born according to Ruby's "35 and never having a girlfriend" reference early in EB and also EBC I believe. 1024A According to the Childhood's End manga, Alice's mother Phacia (the same sister of Xenobia) dies and Alice's father disappears. Alice is orphaned. 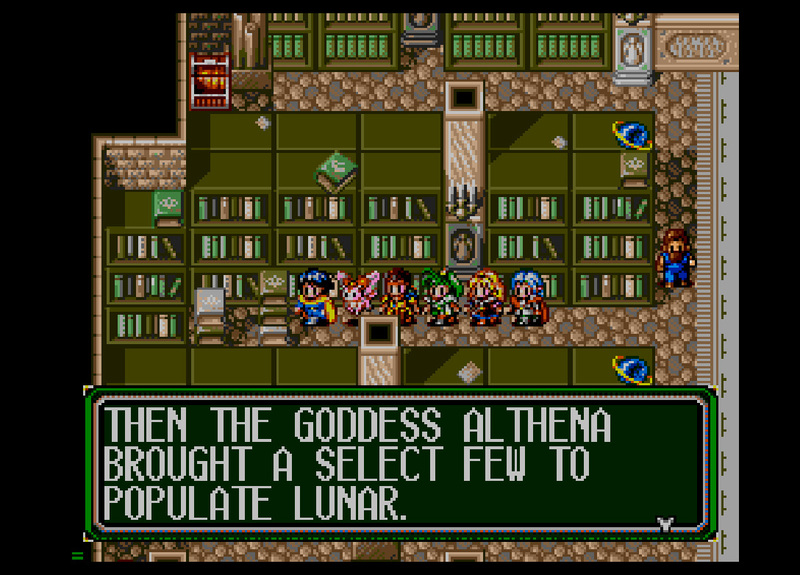 Events of LUNAR II - The events of Lunar: Eternal Blue and Lunar: Eternal Blue Complete take place. Zophar is resurrected, only to be defeated by Hiro and his gang. 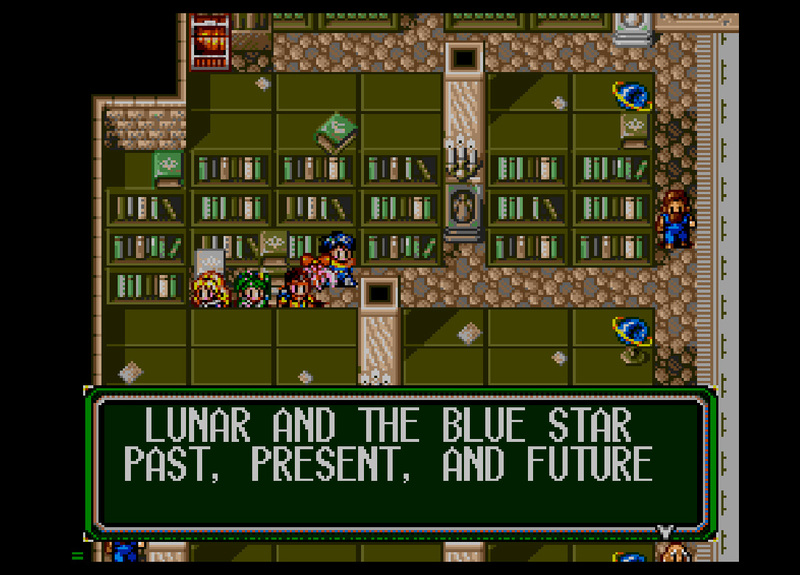 Other major events: Pentagulia is destroyed, Lucia travels to LUNAR from the Blue Star, Neo-Vane rises and falls, and Ghaleon is redeemed.based on EB and EBC manuals stating LUNAR II takes place 1000 years after TSS. Events of LUNAR: Childhood's End Manga - This manga is based on Lunar Eternal Blue, and is set 3 years after Lunar 2. It deals with a young girl named Alice. The storyline is based on the original games, not the remakes. 1037A+ The Blue Star is restored. People migrate back to the Blue Star?